Sorry for the week off here…..been very busy – thankfully! 4 or 5 specials left Italy this morning….should have end of next week or early the week after. 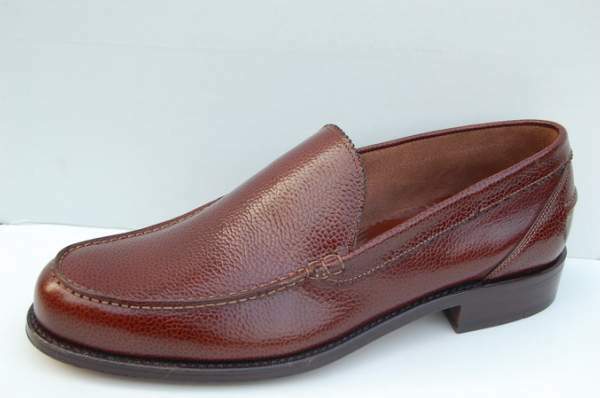 Finally took a snap of the Dark Cognac Shell Cordovan, which is more a Brown tone than a Cognac tone – but it looks good. The Balmoral Boot and the Spit-toe Derby are being made in this as I write. Some are finished, but I must wait until I have a larger shipment ready, so they are expected to leave the factory middle November and arrive here right around Thanksgiving. Good timing, I think. I have a standing order for 50 shells, and I will advise here when we receive it in…..maybe in one month – maybe in one year, we’ll just have to wait until it can be made. I will decide what to do with this color soon enough. 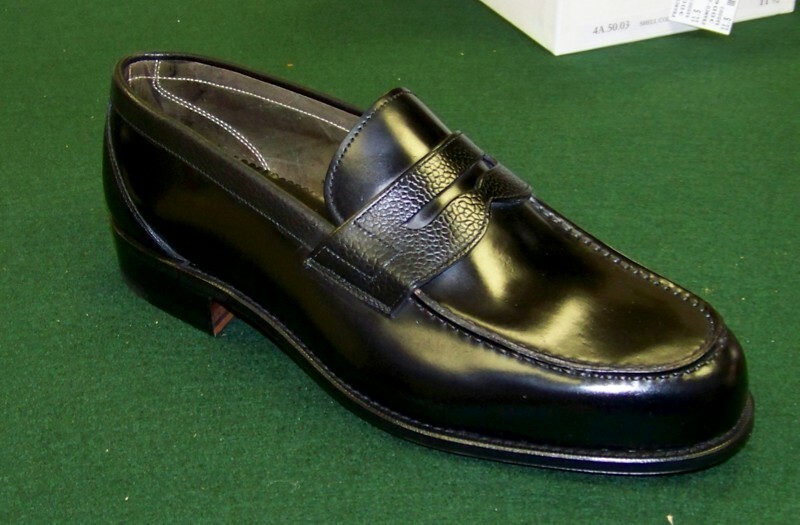 The Venetian is a new item, and the first of 2 in this style coming. The last is the same (86) as the RBPS1, so fit is the same. Cool item to let a khaki, denim or wool trouser leg hang down on. I’ll be taking proper pics this week, and continuing to work on the Franco’s website where you should see these by Thursday. Or, shoot me a mail with any questions and I will be happy to reply. 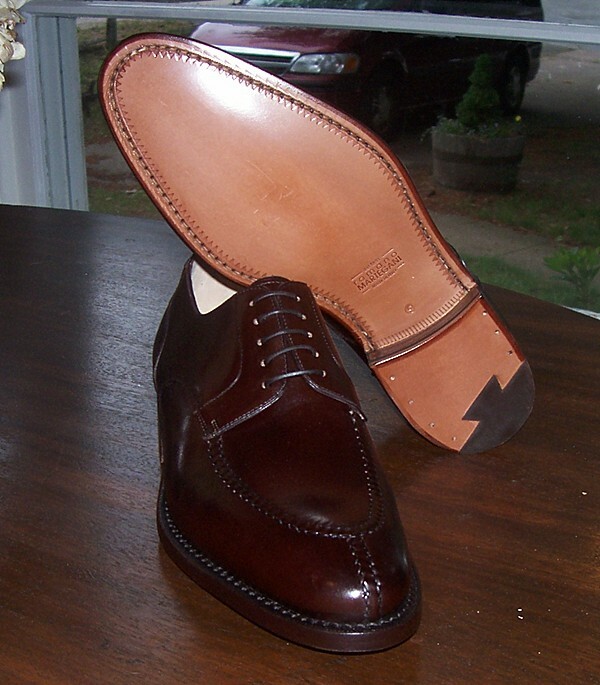 As a note for the future, lasted shoe trees (in cedar) are available upon request for the Balmoral Boot….price is $95. Please email, or comment, interest in this so I can decide if a further investment is reasonable. Finally, I have worked with Saphir/Avel and they are now producing a cream designed for Shell Cordovan. 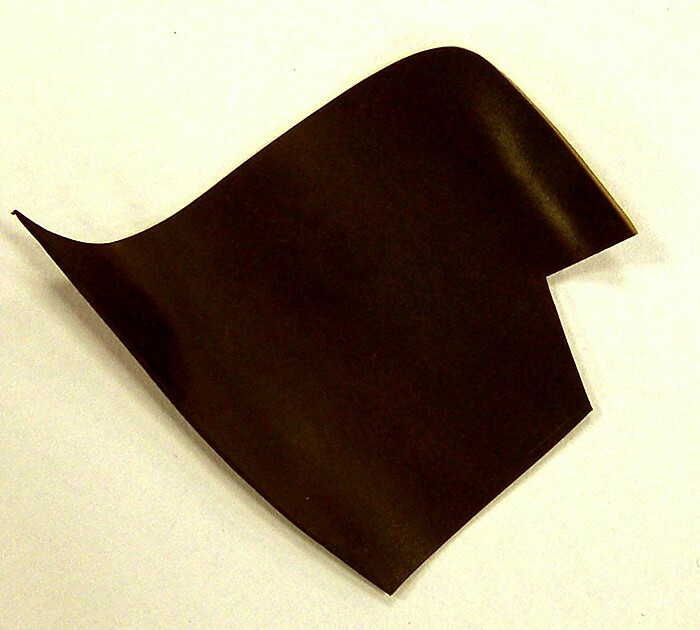 The first 3 colors available are Bordo, Black and a Neutral, and I have asked them about developing the brown tones, and was confirmed that this is ‘in the lab’. Franco’s Fine Clothier has shipped alot of Medaille d’Or products, and was getting low, so they asked about putting together an order to replace and expand the offerings. I added some new products, and am excited to see the response to the beautiful Holiday Gift Box that Saphir does! As many know, I have a very good relationship with the owner of Avel, so I went ahead and placed an order that should supply them for about a year. You should be able to access this, as well as the Shell Cordovan Cream, in about a month – or less. I negotiated free shipping, so, of course, Avel put the goods on a boat. Not sure exactly how fast the boats float, but it ain’t a plane. No worries, the shelves will be stocked soon enough. I’ve been helping them abit with the website, and hopefully will get it much more manageable soon…just trying to get everything done is some challenge. I know I need to get some links here so it’s easier to order, but please email me and I can handle any request directly until the on-line ordering is actually professional. I’m doing my best with some other issues going on as well, and I appreciate all the support and positive response to this venture! As you can see by the continual additions, things are going much better than even I had hoped. 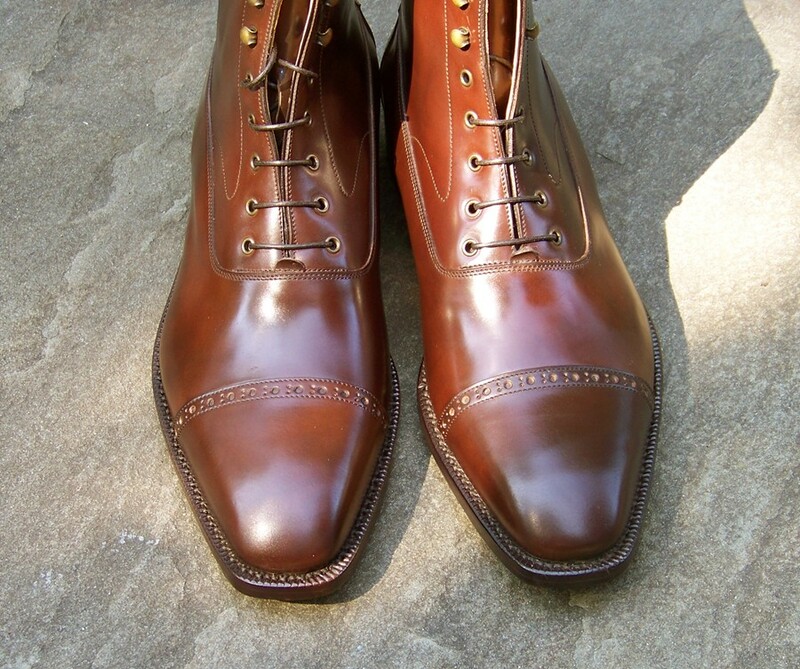 Of course, I just paid for almost $20,000 worth of Shell Cordovan, SO BUY MORE BOOTS! Sorry for the pause…been jammed up with Martegani business, and on the road at this moment. 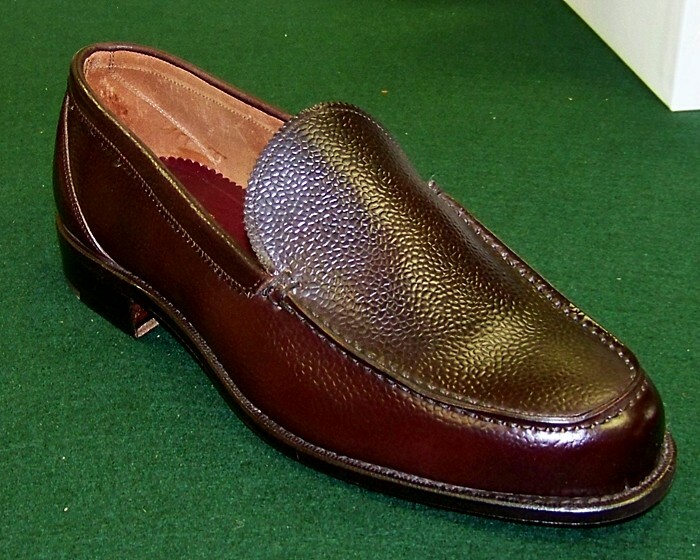 A classic Venetian Loafer on the 86 last, just as the Pennystrap. Only a small run of sizes as a test….9 to 11 and 12. Same price $650. Please mail me with interest or questions. Next item entering production soon is the Splittoe Derby pictured in previous post. Thanks for the feedback guys! 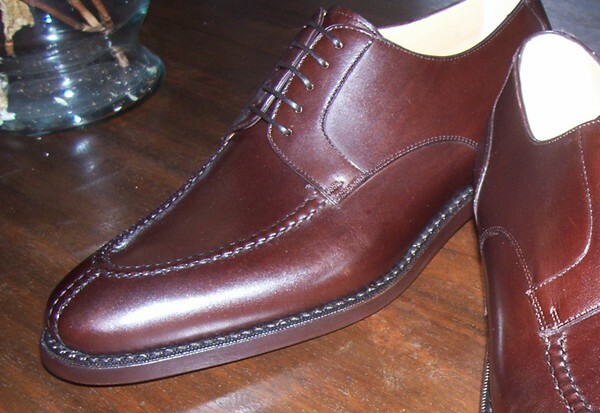 I have detailed this in #6 Shell Cordovan and Dark Cognac Shell Cordovan. I should know a ship date estimate in a week or two. 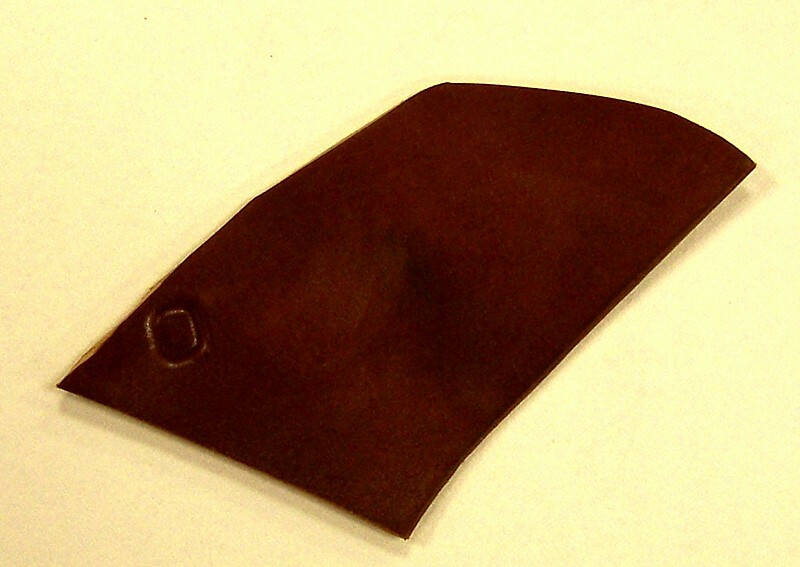 We just received a good sized delivery of Shell Cordovan in color ‘Dark Cognac’ from Horween and will finalize how to use it this weekend. I am thinking a Balmoral boot or adding this to one of the Chukka’s we stock…..or maybe a handstitched split-toe shoe model.